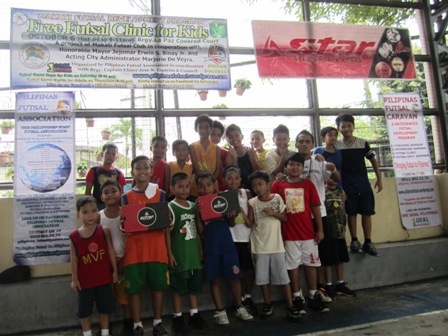 Free Futsal Clinic at Brgy. 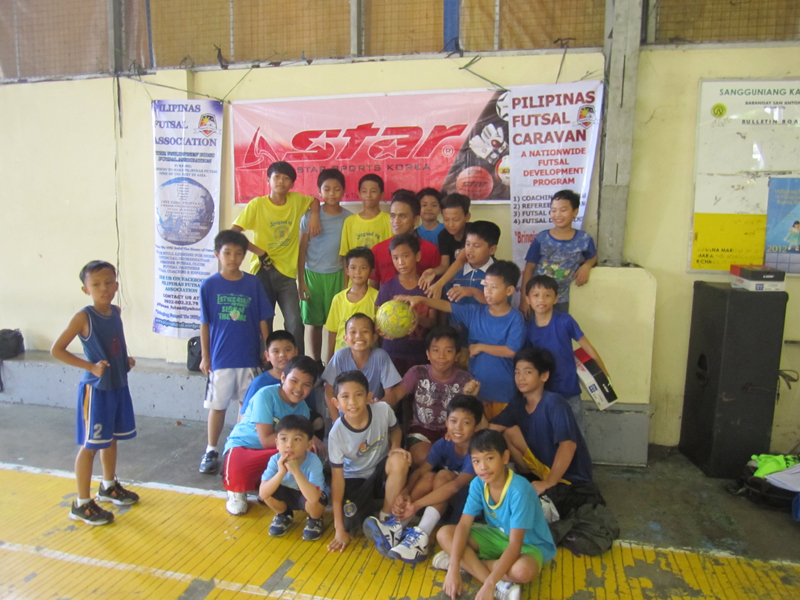 San Antonio, Makati City on October 13, 2012. 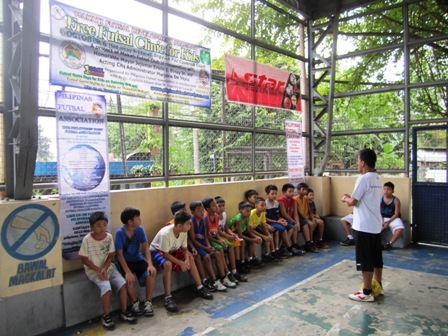 In coordination with Makati United Futsal Club & Brgy. Council. 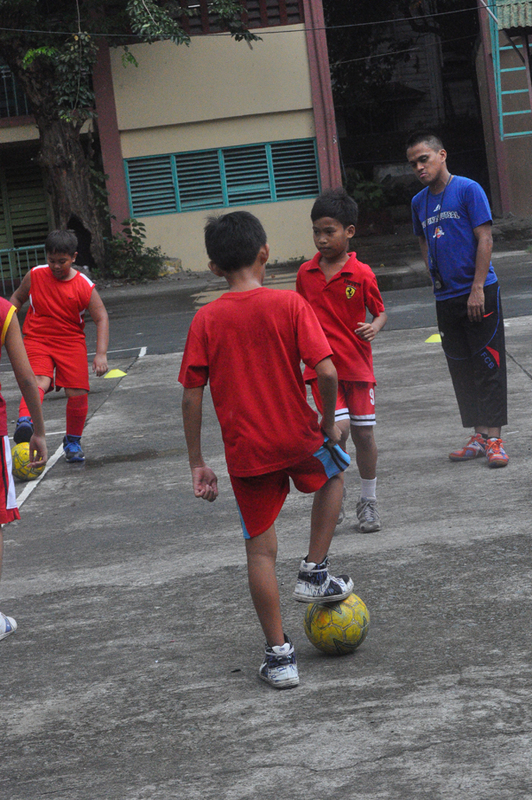 Free Futsal Clinic at Brgy. La Paz, Makati City on October 6, 2012. 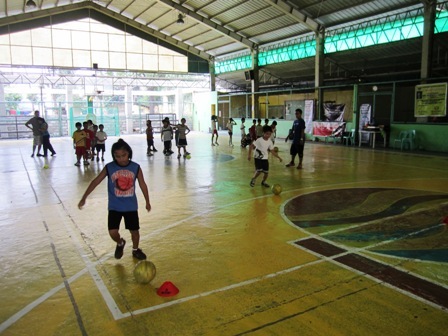 Free Futsal Clinic at Brgy. Palanan, Makati City on September 29, 2012. 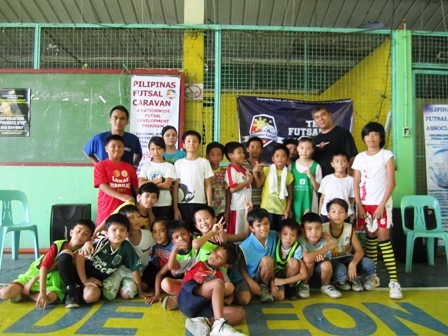 Free Futsal Clinic at Quezon City on October 6 & 20, 2012. 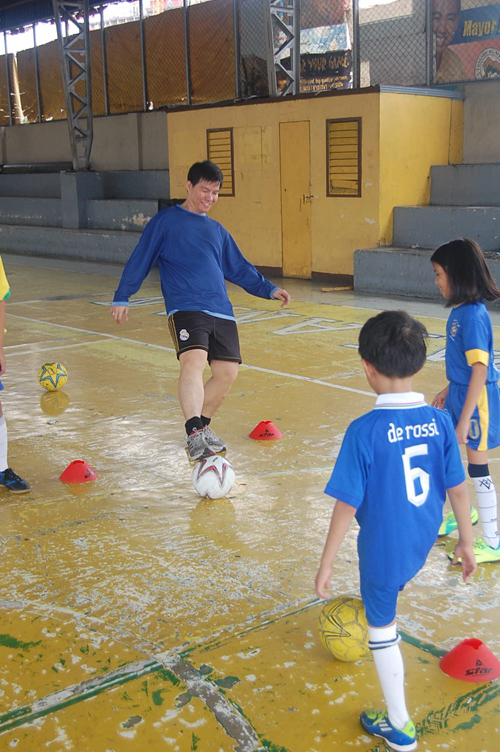 Organized by Pilipinas Futsal Association, Quezon City Futsal Club & Brgy. 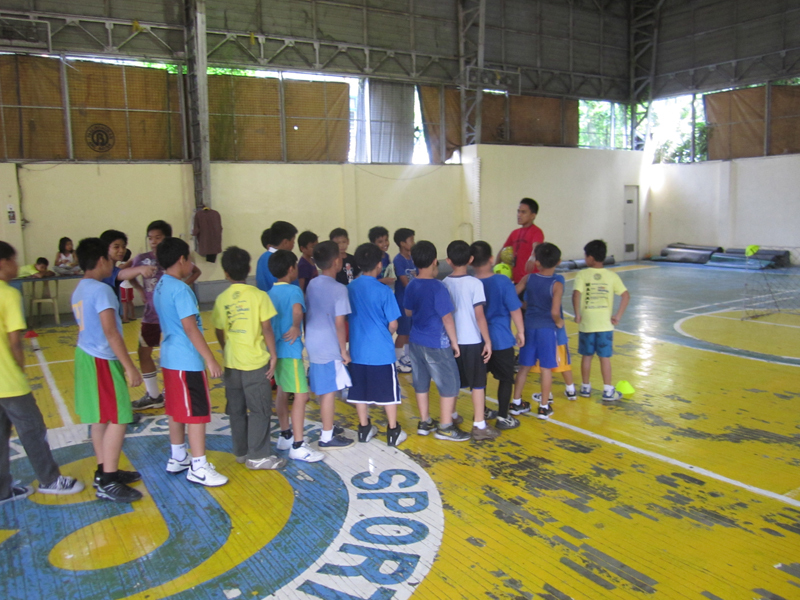 Marilag Council. 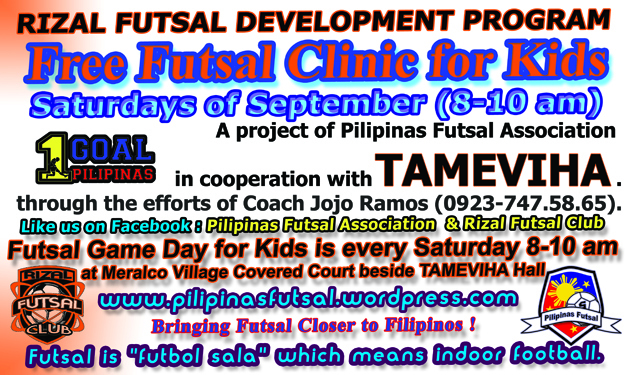 Free Futsal Clinic at Meralco Village, Taytay Rizal on September 1,8,15,22 & 29. 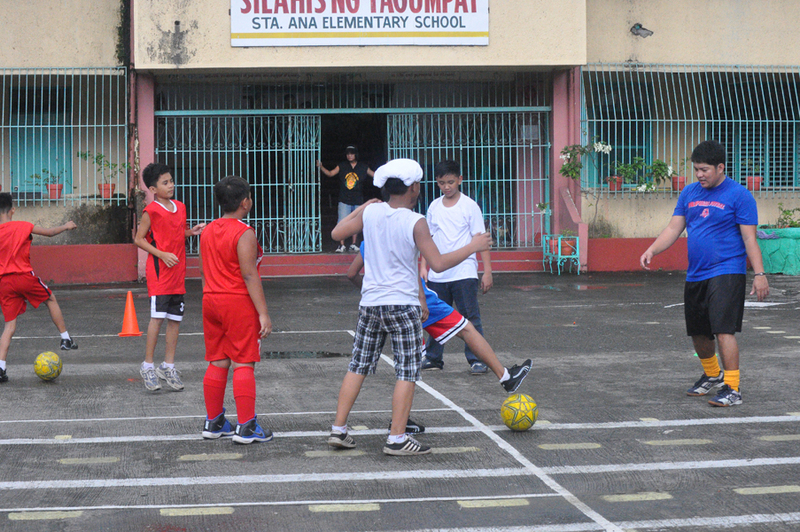 Organized by Pilipinas Fusal Association, Rizal Futsal Club & TAMEVIHA.